A fiesta for the senses, Havana is a city made to stroll. Listen to live rumba music on a street corner, feast at restaurants where Hemingway once dined, or inhale the salt-soaked air along the famous Malec??n. But perhaps the best part of a visit to Havana is the people. Friendly and outgoing, the locals are proud of their culture-rich Caribbean city and happy to share its historic treasures and many hidden gems. Old Havana, a UNESCO world heritage site, oozes the charm of days gone by. Elegant Neoclassical and Baroque buildings border cobbled squares and narrow streets, and many have been carefully restored to their former beauty. Highlights include the magnificent Catedral de San Crist? ?bal a celebration of the Cuban Baroque style; the stout Castillo de la Real Fuerza, an impressive military fortress; and the popular public squares of Plaza Vieja and Plaza de Armas. The latter is home to the splendid Palacio de los Capitanes, home to the Museo de la Ciudad(City Museum) and a delightful leafy courtyard. After soaking up all the history of this captivating quarter, visitors should climb the 35-meter tower of the camera obscura for a breathtaking overview of these well-aged jewels. Finally, head to La Bodeguita del Medio, a former Hemingway hangout, to refuel on succulent seafood and ice-cold drinks. Strolling along the Malec? ?n (El Malecon) at sunset is a wonderful way to soak up the feel of this evocative city and see some sights along the way. 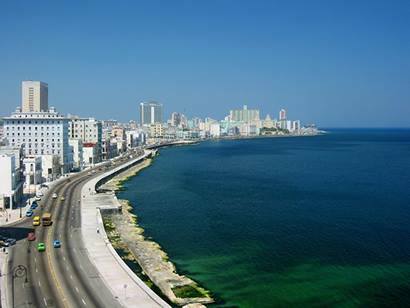 Havana’s famous seafront boulevard runs about 7 kilometers from Habana Vieja (Old Havana) to the Vedado and Plaza area. Overlooking the boulevard is a colorful collection of well-preserved 20th-century buildings in a mix of architectural styles, from Art Deco to Neo Moorish. In the golden glow of the setting sun, they make a beautiful photo. The Malec? ?n is also a great place to meet the locals. Anglers come here to cast their lines, and families and young couples saunter along the seafront enjoying the fresh air and ocean breezes. Those seeking to rest their weary feet should stop by the historic Hotel Nacional de Cuba, a World Heritage Site and a National Monument with a long list of glamorous former guests, including Frank Sinatra, Marlene Dietrich, and Marlon Brando. Castillo de los Tres Reyes del Morro, also known as El Morro, stands proudly at the entrance of the Bay of Havana in the Parque??Hist??rico??Militar. El Morro was built in the late 16th century and early 17th century to guard against the constant threat of pirate attacks. It was designed by Italian engineer, Giovanni Battista Antonelli and looks much the same as it did in the 17th century. One of the main changes to the fort is the lighthouse. It was rebuilt several times and then finally replaced in the middle of the 19th century with a new lighthouse constructed of solid stone. 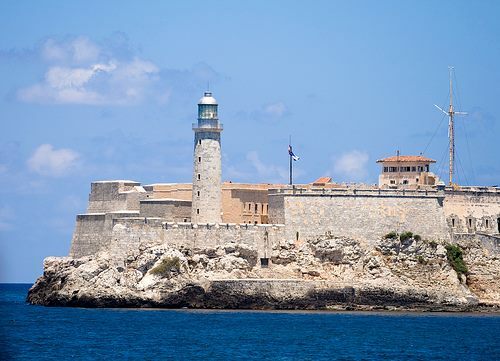 Today, its original lamp still shines, and the fort is open to visitors who can enjoy beautiful views over the ocean and the city of Havana from its upper reaches. 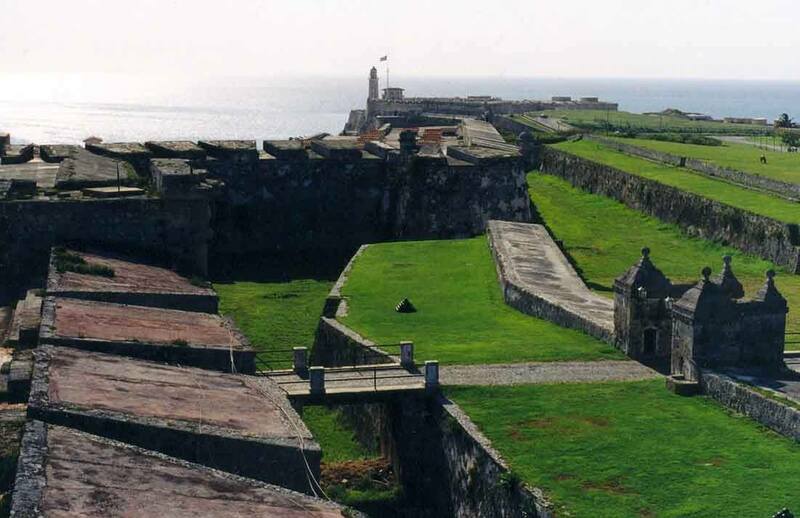 About a 15-minute walk from El Morro in the Parque??Hist??rico? ?Militar, the huge Fortaleza de San Carlos de la Caba? ?a sits atop La Cabana hill. At the time of its construction in the 1770s, it was the largest fort the Spanish had ever built, as well as the most costly. Following the British occupation, the Spanish set about building this imposing fort, which dominates the entrance to the Bay of Havana. La Caba? ?a, as it is usually referred to, was used as a military prison during the Batista regime and later became the headquarters for Che Guevara following the Revolution. Today, the fort houses a few museums. The most impressive is the Museo de Comandancia del Che, with the office of Che Guevara preserved as it was during his time here. Some of his personal items are also on display. During the day, the fort offers splendid views over the city and the sea. By night, tourists come here for the Ceremonia del Ca? ?onazo when actors clad in 19th-century costumes perform a cannon-firing ceremony at 9pm each evening. 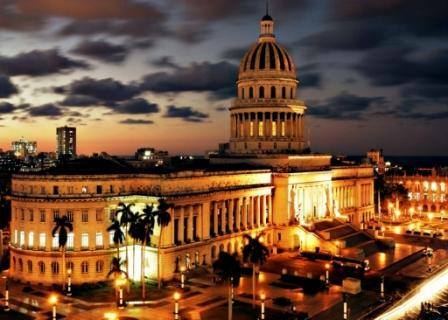 Travelers to Havana who have visited Washington,??D.C. may do a double take when they see beautiful El Capitolio, inaugurated in 1929. 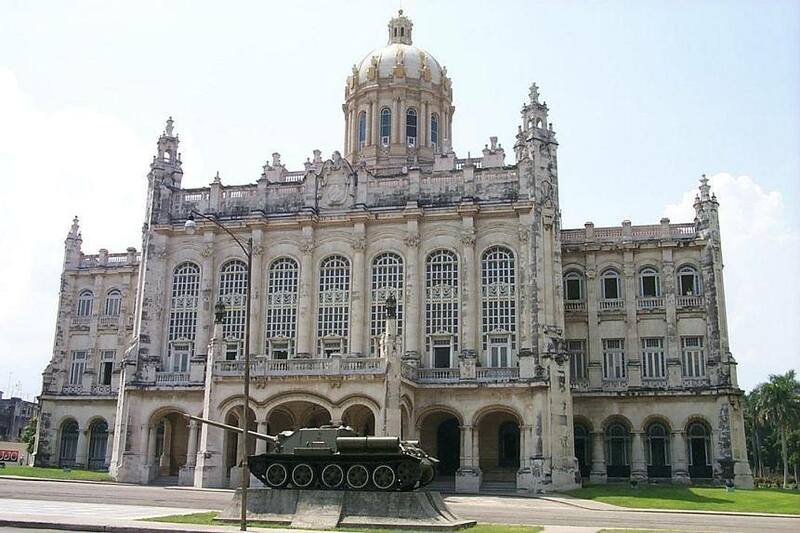 Rising from the city skyline, this grand building displays a blend of Neoclassical and Art Nouveau styles and was the seat of government until 1959, after the Cuban Revolution. But though this grand building is reminiscent of the American Capitol building, it was the Panth? ?on in Paris? ?that reputedly inspired its distinctive cupola. At the time of writing, it was closed and undergoing a major restoration to prepare it as the new home for Cuba’s Communist parliament. However, it remains a striking landmark for those wandering around Havana; its huge dome is visible from almost anywhere in the city. 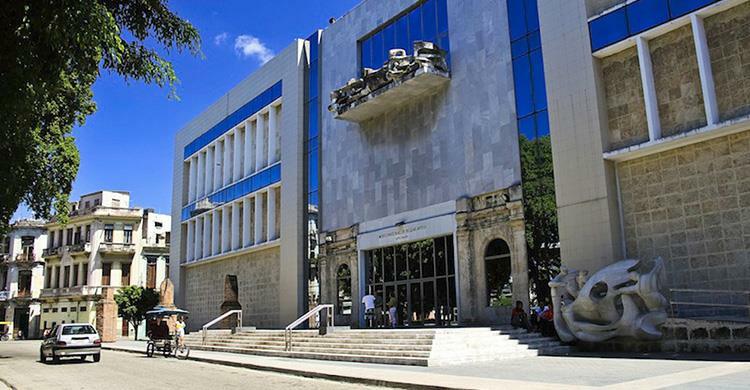 Spread across two buildings, Havana’s Museo Nacional de Bellas Artes (National Museum of Fine Arts) is a must-see for art lovers. The restored Palacio del Centro Asturiano, designed in the 1920s by Manuel Bustos, houses Art from European Masters and a collection of more than 600 works of Ancient Art, from the Egyptian to Roman ages. Dating from 1959, the Rationalist-style Palacio de Bellas Artes building is dedicated to Cuban Art from the 17th century to the present day. Here, visitors can admire an impressive collection of paintings, prints, and sculptures. One of the highlights is the unique marble sculpture “Form, Space and Light” at the museum entrance. 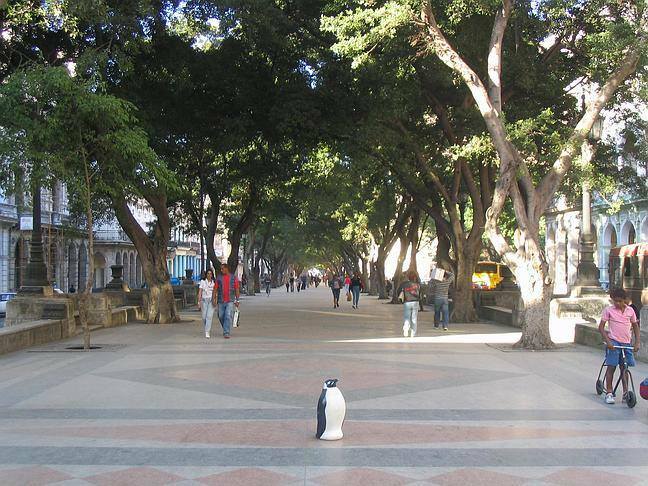 Considered by many to be the most beautiful street in Havana, the tree-lined Paseo del Prado bordering Old Havana deserves a leisurely stroll. The terrazzo, marble benches, bronze lions, and iron lampposts impart the feel of a grand boulevard from a bygone era, and indeed the street was once home to some of Havana’s wealthiest families. Elegant old cinemas, mansions, and hotels from the 19th and 20th century line the street, many of which have been carefully restored. Highlights include the Hotel Sevilla with its Moorish styling; the home of Dr Carlos Finlay, the man who discovered that mosquitoes spread yellow fever; and Havana’s most famous wedding chapel, the Palacio de los Matrimonios. The Paseo del Prado is a popular meeting place and people-watching spot at any time of day. Visitors may not expect to find one of the world’s largest opera houses in the middle of the? 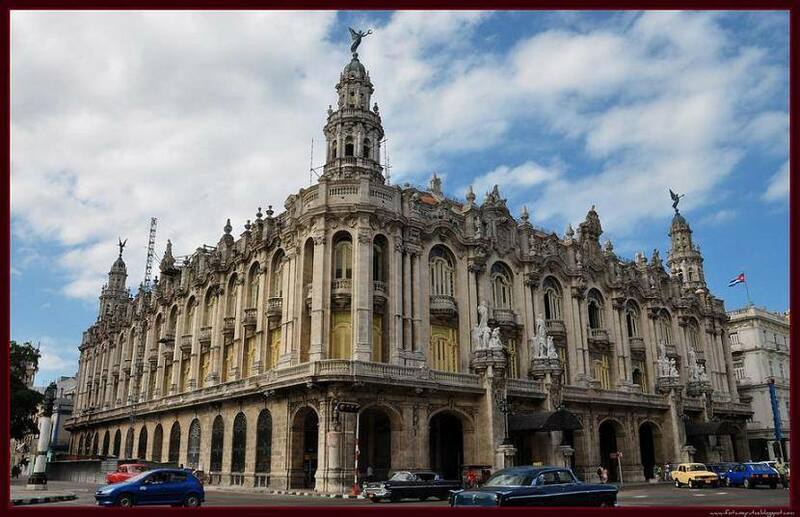 ?Caribbean, but the magnificent Gran Teatro de La Habana is just that. For those who have the chance, attending a performance here is a memorable experience. Designed by Belgian architect, Paul Belau, the theater faces Parque Central and was built as part of a larger complex in 1915. Art aficionados will be pleasantly surprised by the beautiful baroque fa? ?ade, which features four stunning sculptures created by the master, Giuseppe Moretti. Over the years, the Gran Teatro de La Habana has hosted a wide variety of performances by some of the most famous celebrities in the world. Today, the theater is home to Cuba’s National Ballet and Opera. It was undergoing restoration at the time of writing, but is due for completion some time in 2014. 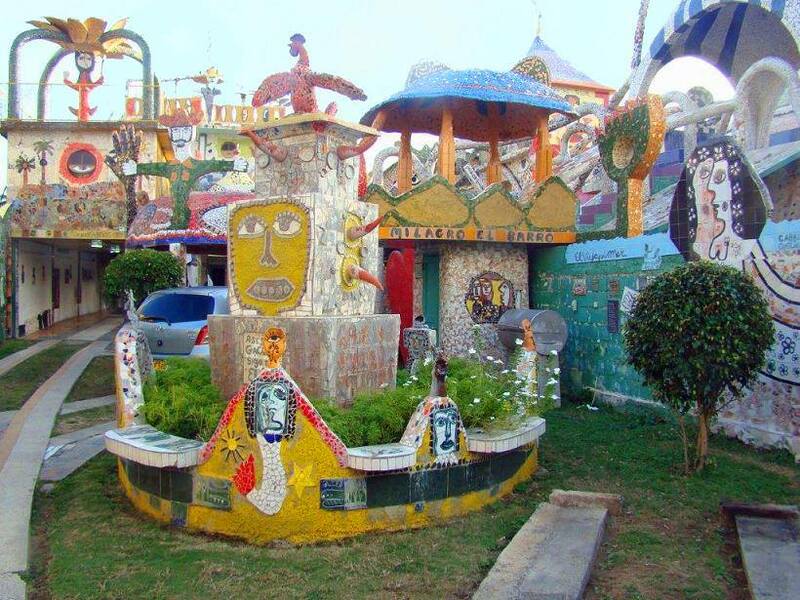 Decorating a small village on the outskirts of Havana, Fusterlandia is a complex of three-dimensional neighborhood art and a rhapsody of color and creativity. Local painter and sculptor, Jos?? Fuster created this kaleidoscopic display of mosaics, sculptures, and paintings throughout the neighborhood to represent his life and art. Affectionately known as the “Picasso of the Caribbean,” Fuster even decorated neighbors’ homes and bus shelters. Stroll through the streets to see the vibrant creations popping out of houses and public areas, then visit Fuster’s home studio, and see where he creates this multi-hued feast for the eyes. Lovers of art and whimsy will enjoy this quirky side trip. On display are personal items belonging to Napoleon, including one of his teeth and a lock of his hair. The Museo Napoleonico also contains Napoleon’s death mask, a library of related topics, weaponry, and two portraits of the famous French military leader by Andrea Appiani and Antoine Gros. In total, the collection contains more than 7,000 pieces. 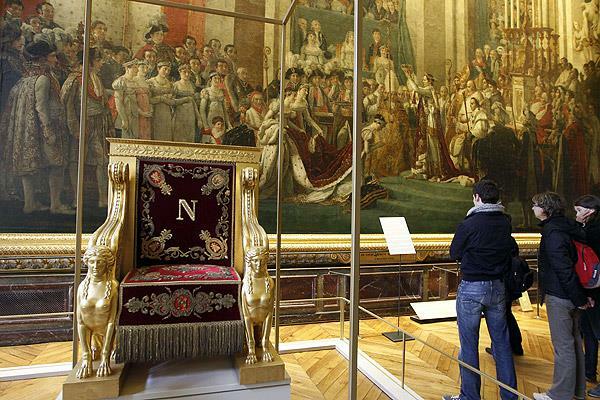 It is one of the finest collections of Napoleon artifacts outside of Europe. The Plaza de la Revoluci? ?n, formerly the Plaza C? ?vica prior to the Revolution, is worth a brief stop due to its historical significance. During a 1998 visit to Cuba, Pope John Paul II celebrated mass in this famous square, and more than a million people have gathered here for Castro’s speeches. Overlooking the square is the Jos?? Mart?? 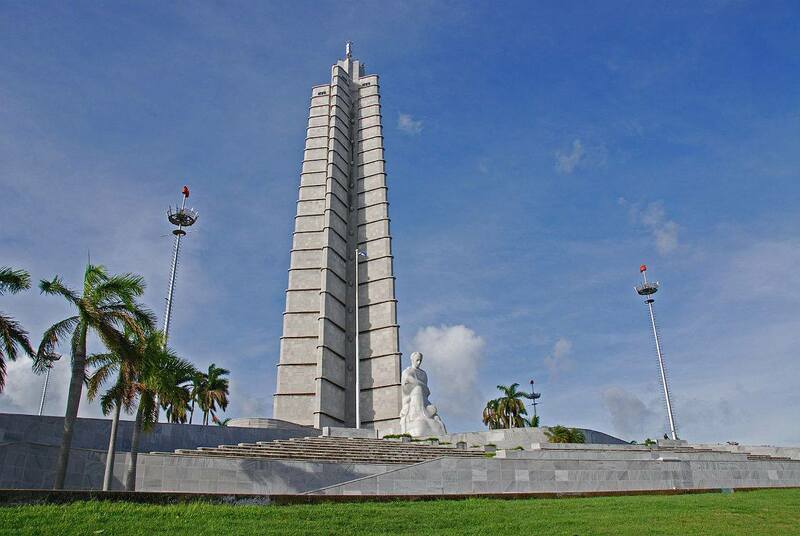 Memorial with a 109-meter gray tower and white marble statue of the Cuban national hero. Visitors can browse the small museum here or take the lift up the tower for panoramic city views. Government buildings surround the square, including the Ministry of the Interior building adorned with the iconic image of Che Guevara. Housed in a former presidential palace, the Museo de la Revolucion (Museum of the Revolution) is worth seeing even if only from the outside. The old presidential palace was designed by the Belgian architect Paul Belau and was built in the early part of the 20th century in a sumptuous version of neo-Classical architecture. Those who do venture inside are treated to a multitude of displays on Cuba’s struggle for independence. Of note are the life-size wax figures of Che Guevara and Camilo Cienfuegos. Behind the museum is an interesting display of the yacht Granma. It was this boat that brought Fidel Castro and his gang to Cuba from Mexico. Also on display is a plane shot down during the ill-fated Bay of Pigs invasion. A short drive from Havana’s city center, visitors will find Playas del Este, a long stretch of palm-fringed beach that runs for miles. 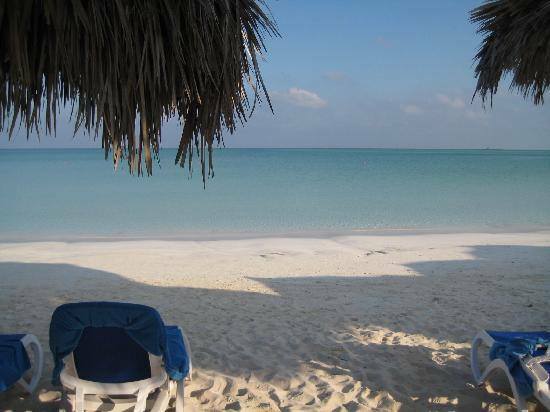 This is a great alternative for travelers who are unable to visit the more remote beach resorts in other parts of Cuba. Along Playas del Este sightseers will find hotels, restaurants, and all the regular tourist facilities. The beach is divided up into sections, with one of the best stretches at Santa Mar? ?a del Mar, a popular tourist spot. Another beautiful section and a locals’ favorite is at Guanabo, although this area offers fewer tourist services. About 16 kilometers east of Havana in the town of San Francisco de Paula, Finca La Vigia was the part-time residence of Ernest Hemingway for 20 years, between 1939 and 1959 – despite all the turmoil in Cuba during that period. 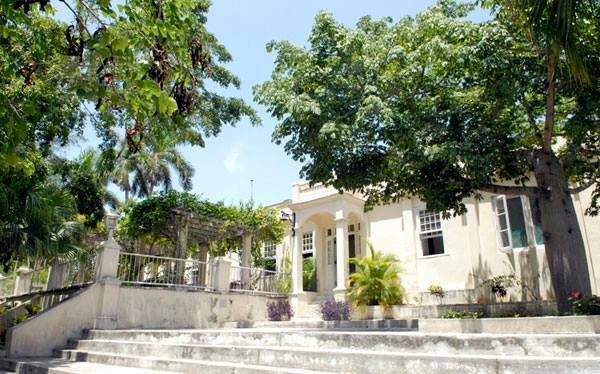 Upon Hemingway’s death, Finca La Vigia was turned into a museum, the Museo Hemingway. The house remains as Hemingway left it with more than 8,000 books on display, as well as artwork, hunting trophies, the author’s typewriter, and other personal belongings. Visitors are not allowed inside, but it’s possible to peek in through the windows, unless the house is closed up during rainy weather. Visitors can also wander through the garden to see Hemingway’s fishing boat, “Pilar,” which he had kept in Cojimar. The garden is also home to a pet cemetery, the final resting place for some of his beloved cats. 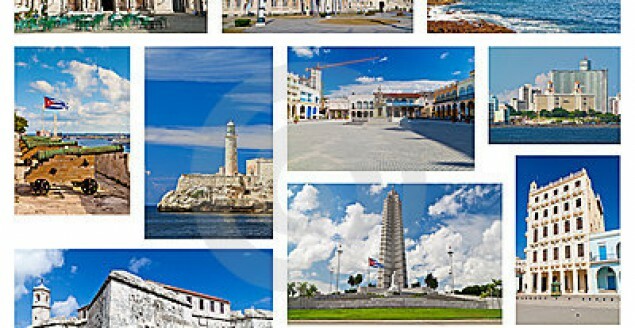 Situated in the Plaza de la Revoluci??n? 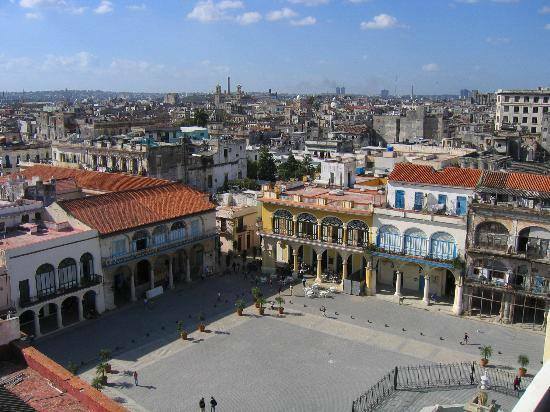 ?municipality between Centro Havana and the Playa district of the city, this neighborhood is where visitors will find most of the famous Malec? ?n– the waterfront breakwater where some of the city?? ?s biggest social gatherings take place. Vedado is home to many important buildings and structures, including the Aero Caribbean headquarters and Cuba?? ?s civil aviation authority. Vedado is home to Cuba?? ?s tallest building, the FOSCA building, as well as the monument to those killed aboard the USS Maine. It is home to the University of Havana? ?as well as Cuban Television?? ?s National Broadcast Center. In addition to Jewish religious centers and the Jos?? Mart?? Plaza, it is also where travelers will find the ice-cream parlor? ?Coppelia, Cine Yara and the famed John Lennon Park, where they can even enjoy a statue of the famous musician. 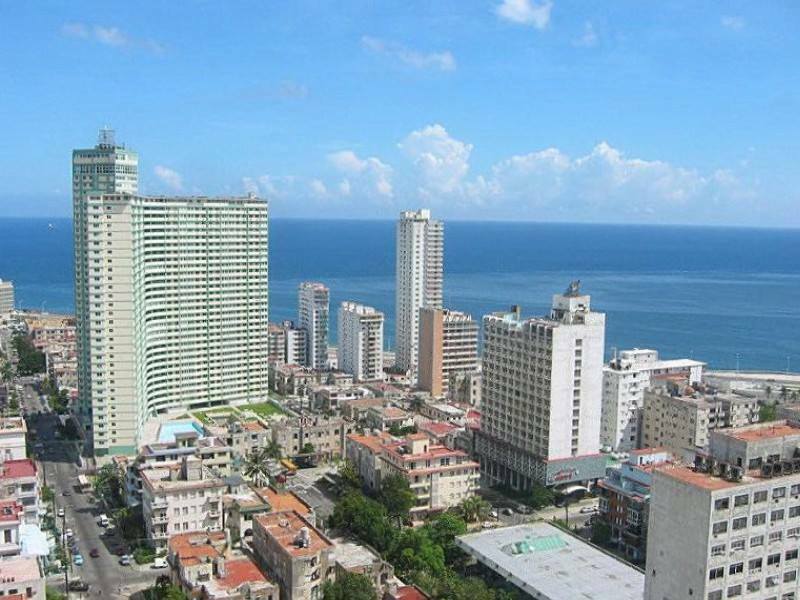 Vedado is also well known for its hotels, particularly the Tryp Habana Libre? ?and the Hotel Nacional de Cuba. In recent years, laws in Cuba have become friendlier to the rights of gay and lesbian citizens of the island. Vedado?? ?s 23rd street has become the center of the gay scene within the country, and there are some gay-friendly bars and nightclubs situated at the foot of the street where the Malecon is located. Cinema Yara and the Coppelia ice cream parlor mark the boundaries of much of the city?? ?s gay district, which brings in a number of travelers every year. If you are looking to experience one of the most vibrant of Havana?? ?s neighborhoods, Vedado certainly warrants inclusion on your list of destinations. There are many attractions to be enjoyed, many things to do and see, including some of Cuba? ?s best architecture. Add in a vast number of restaurants, shops, and activities, and it is easy to see why Vedado and the Malecon are largely considered to be the city?? ?s social center.